In Memoriam: The Father of Surrealism. Today, I’m celebrating the birth of my favorite poet, Isidore Lucien Ducasse, more famously known as, Le Comte de Lautréamont. During his life, he completed writing only one complete book, but oh what a book it was! Entitled “Les Chants de Maldoror”, (The Song of Maldoror) is one of the most mind-boggling, verbal hallucination ever written. If you have never read “Maldoror” (as it is often referred to), I suggest buying a copy today, in his honor. (Just scroll down this page, and you’ll see a link to buy the book from “My Book Club” on the right-side column). For lovers of great surrealist poetry, take a minute to read a sample of this great artist’s work. You can also read my special page, dedicated to Le Comte de Lautréamont, complete with an assortment of valuable links. Let me know your thoughts upon reading this truly important, and startlingly original poet’s work. I’m sure that once you read his story, (and his poetry), you will reserve a special place in your library for the late, great Isidore. You may have been feeling the tension and anxiety building over the last week, and it’s almost over… except for those born under the signs of Taurus and Scorpio, in particular. This also applies to those with their Astrological Ascendants in either of these signs, as well. 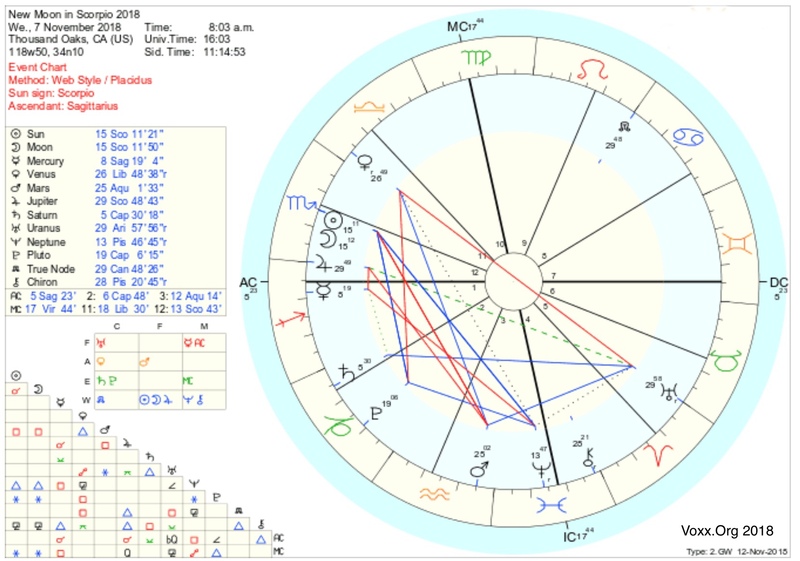 People born with the Sun in Leo and/or Aquarius rising will also feel the shift. Valentine’s Day happens to occur today, and some of you will no doubt understand why The Valentine’s Day Massacre occurred on this date. After all, Mars rules guns, knives and explosions. Don’t say I didn’t warn you! The planet Mars is currently moving from the sign of Aries (which it rules), into the formidable sign of Taurus. 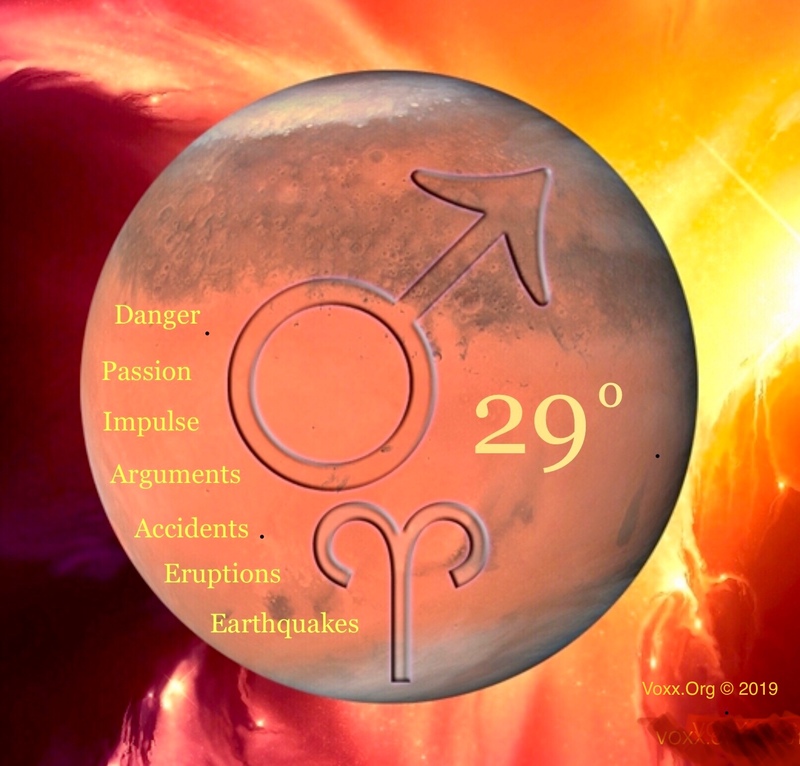 As Mars moves from a Fire Sign into an Earth Sign, don’t be surprised at a rash of earthquakes, and accidents in the mountains. Also, air travel may be more dangerous than usual — as again, what goes up, must come down to Earth. Tap on the image I made for this entry for a quick study in what to pay attention to. This powerful energy will be in strong effect for the next two weeks. So, make sure you keep some extra cash hanging around for emergencies. Also, pay attention to where you’re going, as Mars in Taurus will prove that you need to be extra cautious. Take care of yourselves, and remember I’m always here for you. Just give me a call. It’s always a good time to schedule a Psychic and Astrological Reading with yours truly. 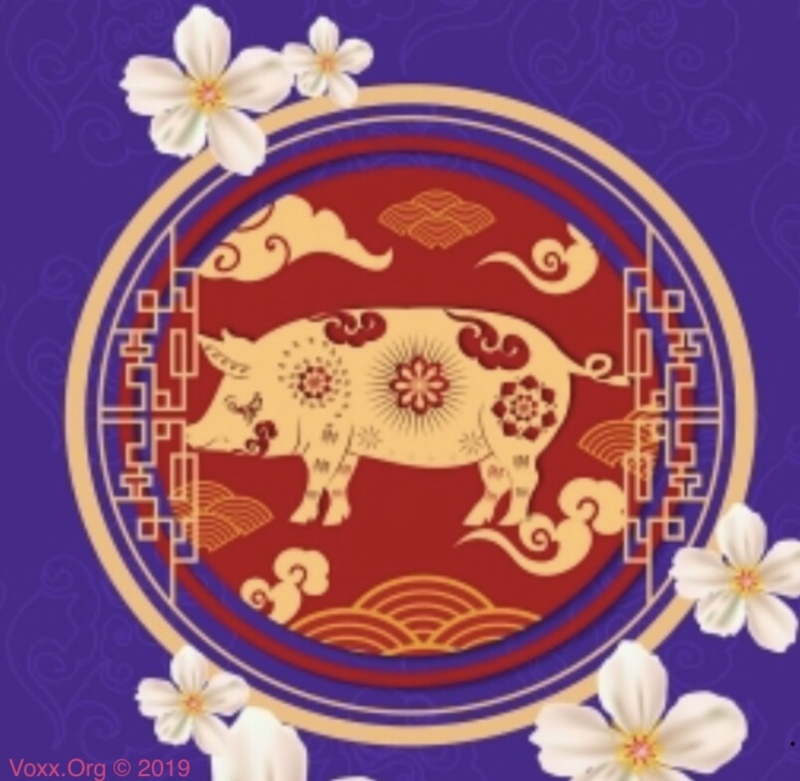 The New Moon in Aquarius at 15º (February 4th, 2019) marks the beginning of the Chinese New Year of the Earth Pig. (See corresponding post). This New Moon is the 11th New Moon of the Solar Year in Western Astrology, and corresponds to the 11th Zodiacal Sign, Aquarius. Aquarius is the Astrological sign of The Water Bearer, and is associated with Ganymedes, the Cup Bearer of the Gods. The cup signifies the water of healing. 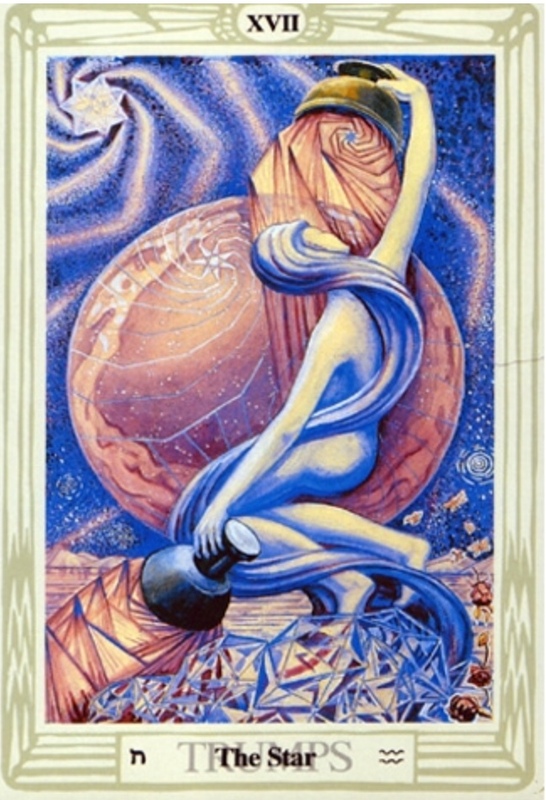 In most Tarot cards, this card is known as “The Star”, and is usually associated with the female healing energy of the Goddess. 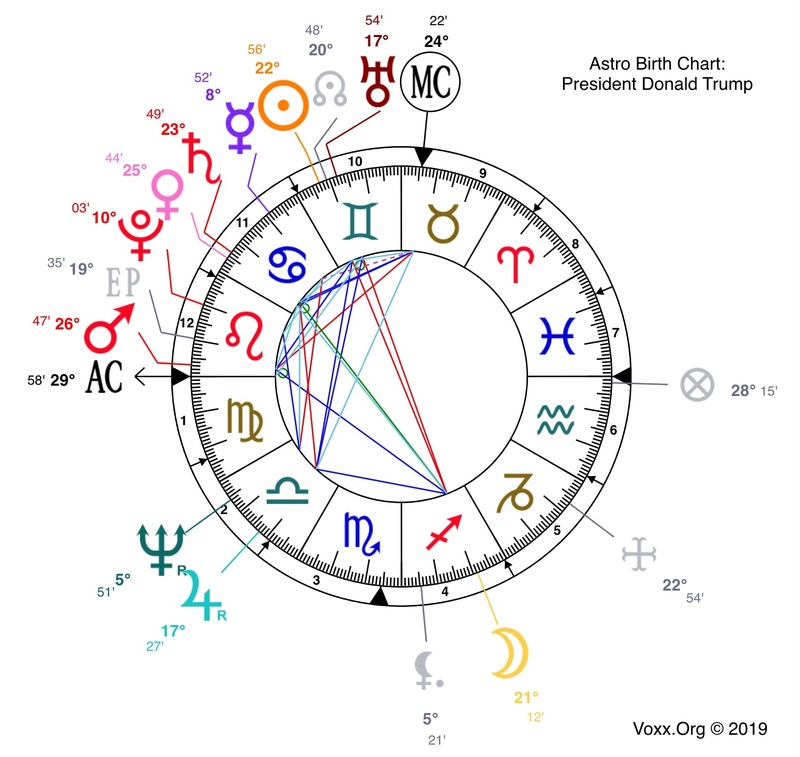 The New Moon occurred at on Monday, February 4th at 1:04pm (PST), in Aquarius 15º, with Gemini 19º on the Ascendant, which bodes quite well for Donald J. Trump, the current President of the United States. It gives him a great deal of ability to get his way in most instances, probably to the detriment of his foes in government. Here is what the late master Astrologer, Isidore Kozminsky, has written about these particular degrees of the Zodiac, using his version of the Sabian Symbols, from his book, Astrological Symbols. The Sabian Symbol for 15º Aquarius: A woman seated on an anchor, a rudder in her hand and an opened book at her feet. This degree denotes the idea of being guided through the many intricacies of life by a faith which cannot be shaken, being born of a philosophy or understanding which sinks deeply into a receptive nature. At this time, minds will be broad and wide in their sympathies, and people feel and know the reality of the way Immortal, even though they may not be able to express it in mere words. It is a symbol of Guidance. Sabian Symbol for 19º Gemini: A mountaineer, climbing in the darkness in a violent storm which has blown away his cloak and hat, saved from falling down a precipice by a flash of lightning. This degree denotes one whose vocation is one of danger and technique and who is compelled to labor under most uncomfortable conditions. He will be forced to surrender much, and will often find himself in extremely difficult positions. Eventually he will be enabled to recover himself, and be saved from disaster by a miracle of fortunate happenings. It is a symbol of Interposition. 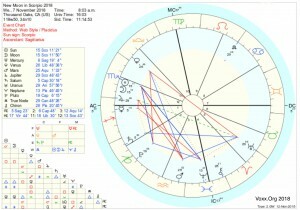 It is interesting that the New Moon occurs at this degree, which conjuncts President Donald Trump’s Natal placement of his Uranus (at 17º), and his North Node (at 20º), both of which occupy his 10th House of Career. 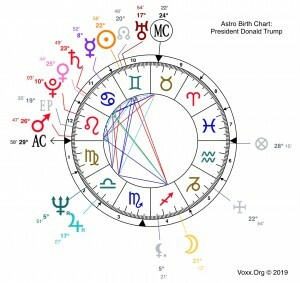 Although it 19º Gemini is a problematic degree, it indicates that Trump most likely will get his way in the the personal and political matters which most concern him. With that said, it will be quite interesting to watch the ensuing development of his plans for the citizens of the United States. Expect Trump to be even more wildly communicative with his talks and commentaries, as the Aquarian/Uranian energies will continue to astound everyone. Predictions For the New Moon in Aquarius: As the symbol for Aquarius is “The Water Bearer”, we can expect the torrential rains to continue in California. This will be intensified as the Moon and Mercury move into Pisces, soon thereafter. Tsunamis are quite likely, as well as continued major storms, including snowstorms. Many will think it’s “obvious” since this is the type of weather we can expect during Winter, but I’m sure we can all agree that the level of intensity of the rain and snow is beyond the norm. Wishing all my readers a wonderful New Lunar Year, of the Earth Pig. The year of the Earth Pig presages great luck and prosperity for those born this year. It is also wonderful for industry and manufacturers. So, if you are an artist, it’s a great time to create and market your wares. 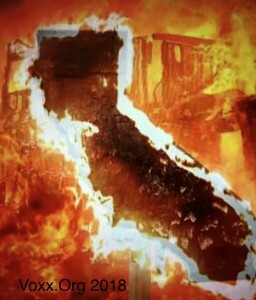 By now, you have all heard or read about the devastating events and wildfires destroying California. I was just getting ready to publish my predictions about the Astrological aspects regarding the New Moon in Scorpio, when I first heard the sirens and helicopters flying over my neighborhood in Westlake/Thousand Oaks, California. The New Moon in Scorpio occurs at 8:02am PDT at 15º11”, with 5º23” Sagittarius Rising. 1) 15º11” Scorpio: The symbol for this degree augurs danger. 2) 5º23” Sagittarius: The symbol for this degree is associated with melancholy and conditions of extreme austerity.